The following is a guest post from John Manning. Some leaders think that the busier they are, the more valued or significant they are. Truth is, these too-busy leaders, who always appear to be in a dead-run from meeting to meeting or activity to activity, really come across as people who cannot control their time. Disciplined leaders, however, know it’s important to manage their time. As you develop your own habits as a more disciplined leader, find ways to stop rushing so you can make time for the people around you. Reflect control and confidence, building in ways to create the time to focus on your people and other vital responsibilities. Learn to say “no.” When I was a new manager, I had the tendency to put a lot on my plate. Like other young, aspiring leaders, I had tons of energy and felt I had to make the most of it, saying “yes” to anyone and everything that was asked of me. Eventually, I discovered that even when you’re young, you can overextend yourself, which can actually unintentionally harm professional and personal wellness. After studying my leadership role models, I realized saying “no” boils down to understanding what is and isn’t vital to your success. It also demands confidence, the willingness and courage to release or delegate what’s trivial and put your focus on only what’s vital. Don’t overbook. Whether you’re using tools like Outlook or remaining true to just a good old-fashioned calendar, make it a habit to become an excellent time and taskmaster. Track your time to see how you’re spending every minute and avoid the tendency to overbook meetings and activities. One great strategy for this latter challenge is to give all meetings a 15-minute buffer on either side, so you won’t be late for whatever is happening next. Schedule free time. This is pretty common sense but if you force yourself to actually carve out time to slow down and even stop—then you will. But only you and you alone can do this. No one else is going to sit you down in a chair and force you to relax. No one else is going to make you take a much-needed bike ride in the sunshine. No one else is going to schedule your massage or lunch date with a friend. You’ve got to take responsibility for shifting into a lower gear on a regular basis, planning for that crucial family, friend or “me” time. Interestingly, when you do this, not only will it benefit your health and well-being, but it will also demonstrate to others that you’re in control of that fragile work-life balance and that you care enough about yourself to maintain it. This healthy habit builds self-respect while increasing the respect others have for you. As a leader, what have you realized is OK to stop doing or delegate? What do the best leaders have in common? As president of MAP, John Manning should know. MAP has helped tens of thousands of top executives accelerate their leadership and management performance. Manning says the answer is one word: discipline. But a very specific kind of discipline. All leaders have scores of things they could do. 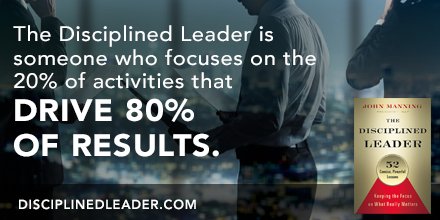 But a disciplined leader is one who identifies and focuses on the Vital Few: the 20% of activities that will drive 80% of the results. The results that are most important are those tied to the organization’s most precious asset—its people. 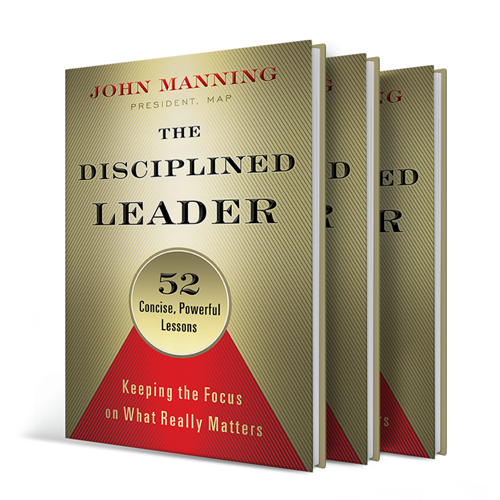 The Disciplined Leader offers fifty-two succinct lessons to help you home in on your own Vital Few in three critical areas—leading yourself, leading your team, and leading your organization. John Manning is the President of Management Action Programs, Inc. (MAP), a general management consulting firm based in Southern California. Since 1960, MAP has tapped its talent and expertise to help 170,000 leaders in over 15,000 organizations nationwide create breakthrough results. 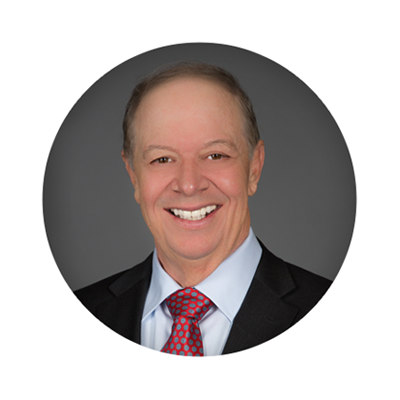 John has diverse experience in business leadership, having held executive positions in Fortune 500 companies in operations, marketing, and sales. Formerly the Director of Operations for McKesson Water Products, Inc., he was also part of a leadership team that took the company national. A resident of Southern California, John enjoys mentoring young professionals and entrepreneurs. An avid cyclist, John is passionate about spending time in the great outdoors. He is devoted to his wife Robin and his entire family. Learn more about his work at www.disciplinedleader.com, or connect with him on Twitter @JohnMManning. I had the pleasure of interviewing John Manning, for the launch of his new book. Stay tuned for my interview with John. How timely. I’m leading a class of coach students and today, one of the area will cover is busy-ness. 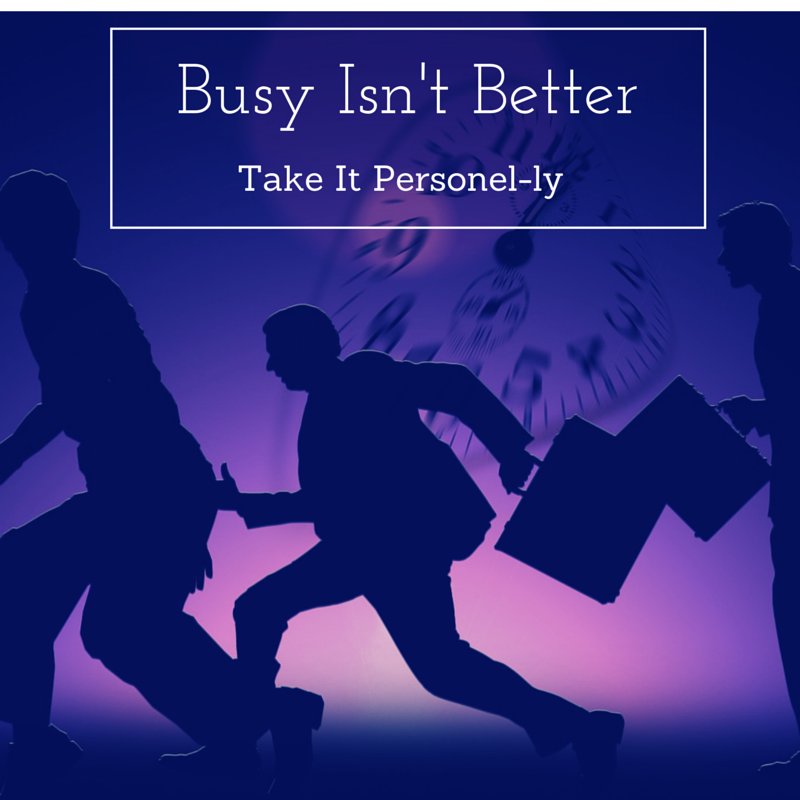 Many equate being busy with productivity. Couldn’t be further from the truth. Most people focus on the 80% vs. the 20%. So true Steve! A lot of people focus on the 80% I have worked with managers where everything is a priority too. Thanks for your comment!